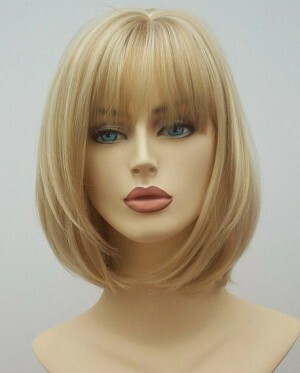 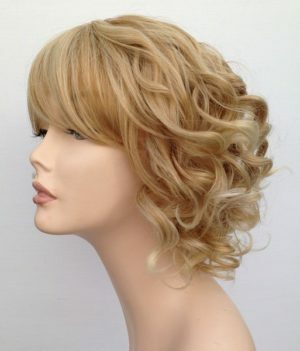 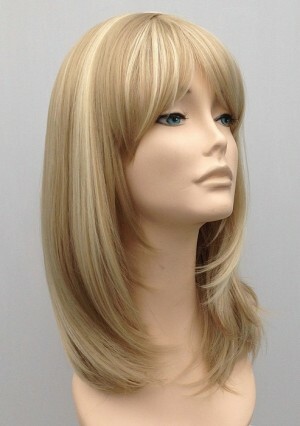 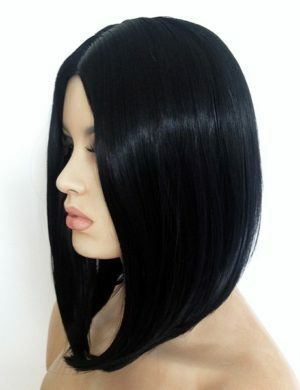 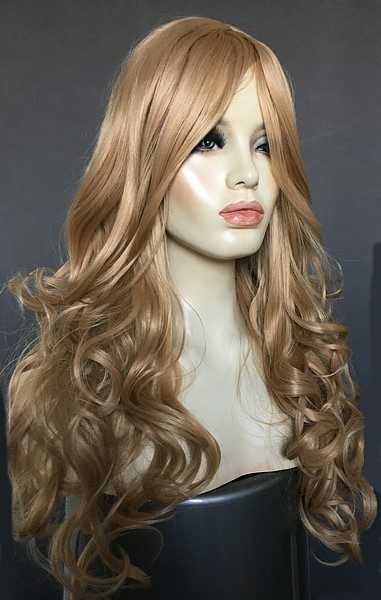 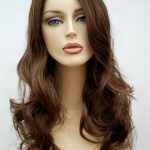 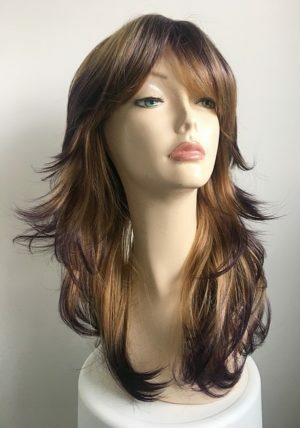 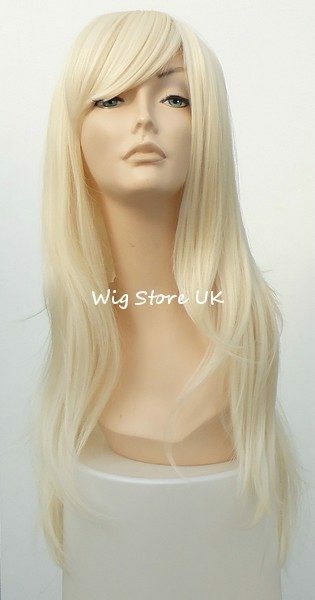 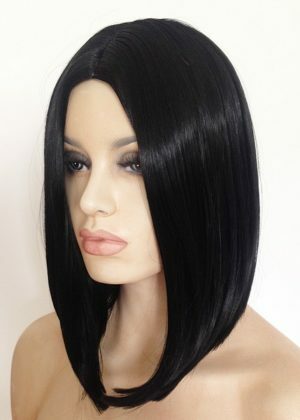 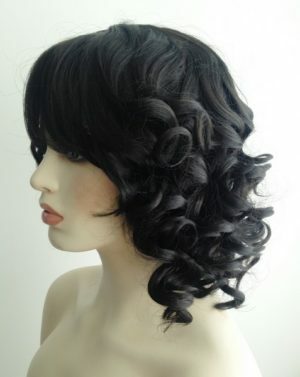 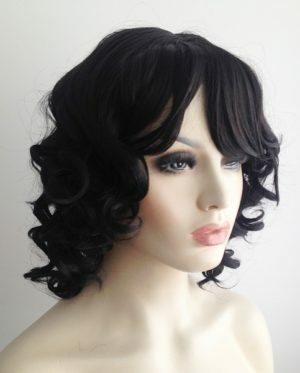 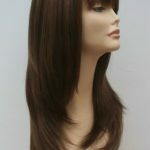 All our wigs are our own brand wig, we offer excellent quality womens wigs at fabulous prices. 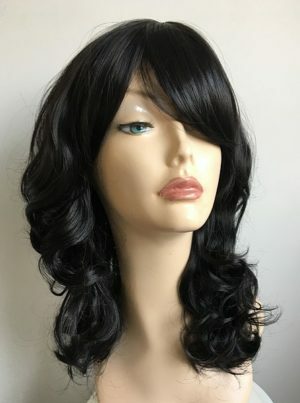 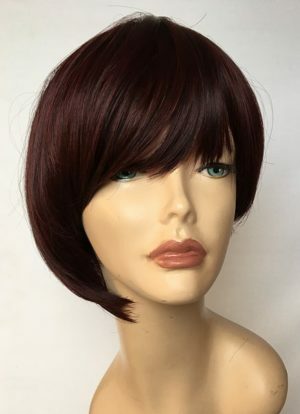 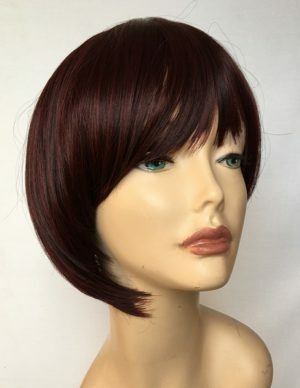 Wigs in all styles and colours from ladies short modern styles, classic mid length wig styles, bob wigs and long ladies wigs. 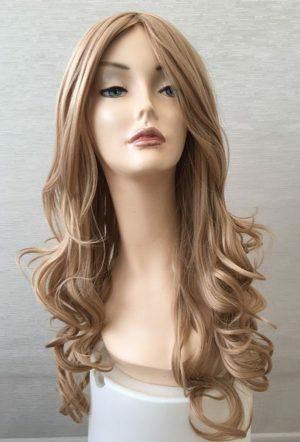 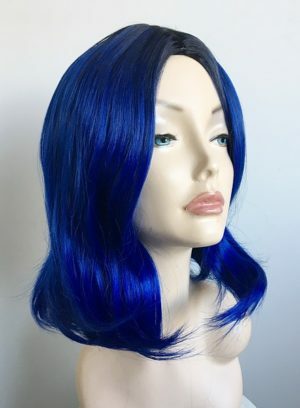 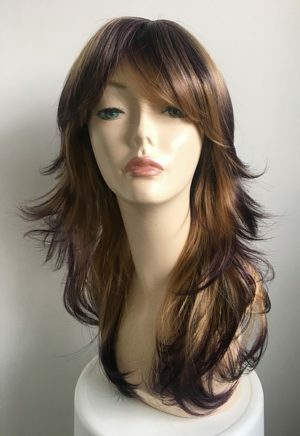 Our wigs our all made from high quality synthetic fibre, many wigs are heat resistant which allows them to be styled to suit your individual needs and look. 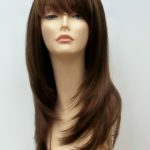 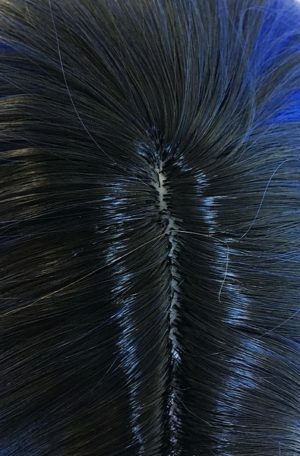 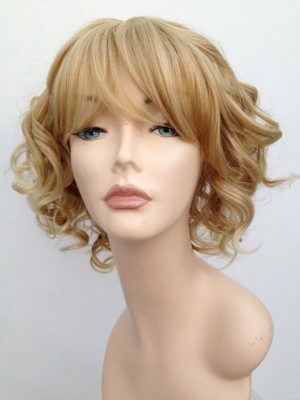 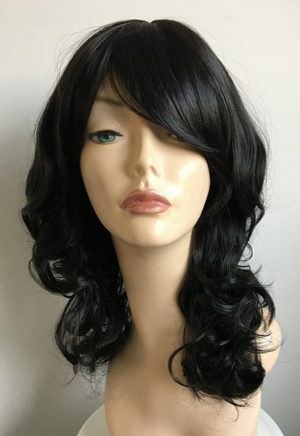 Synthetic wigs are easy to care for, they can be washed and reused.